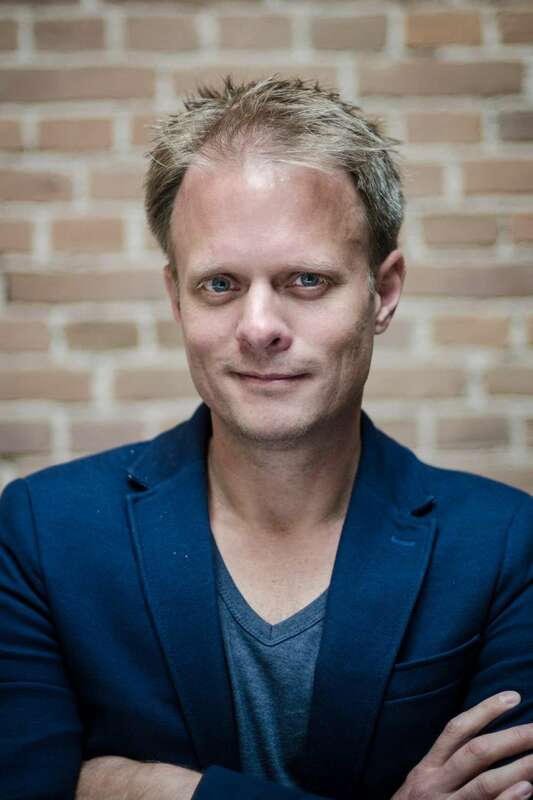 BLOC and Off Road Innovations launch the transition programme The Learning Environment, aspiring a radical improvement in the quality of all educational institutions in the Netherlands. 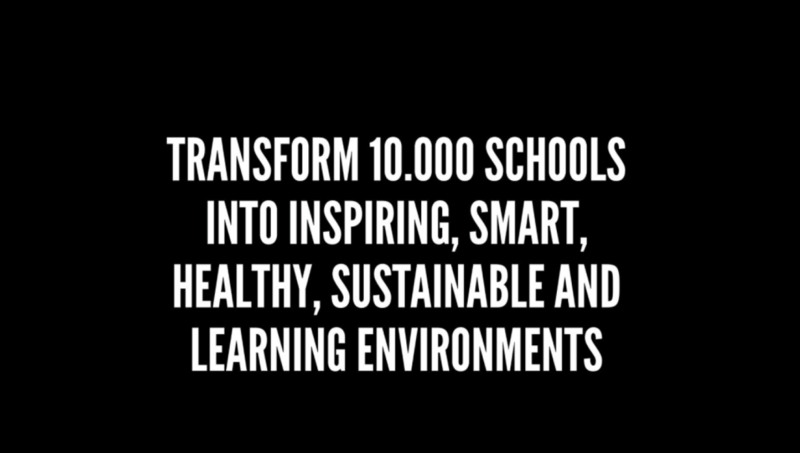 To transform all educational environments in the Netherlands into inspiring, smart, healthy, sustainable and future-proof environments within 10 years. That is the goal of The Learning Environment. But… The Dutch educational system is barely responding. Students and school kids are studying for jobs that are on the brink of extinction. Education improvement programmes implement gradual changes to the curriculum, while radical changes are needed in order to stay aligned with social changes and remain at the top of globally competitive economies. And… The educational environment isn’t future-proof. Schools are usually realised with insufficient budgets that greatly affect the quality (limited by said budgets). Hundreds of innovations are available to make these environments more interactive, cleaner, healthier, more energy-efficient, more flexible and more inspiring. Innovations that wouldn’t just support education, but strengthen it as well. But these innovations are barely touched. While true innovation is impossible with existing construction procedures and financial models. The intention behind the transition programme ‘The Learning Environment’ is to radically improve the quality of educational environments. It is a programme that spans learning environments, smart environments and growing knowledge environments. With a different goal for each layer. We want to develop environments capable of embracing the diversity of available forms of education. Create inspiring and healthy environments where school kids, students and teachers can develop and deploy their talents optimally. From traditional classrooms, lectures and individual education to MOOCS, peer learning and all the forms of the future. Throughout the entire learning cycle: from primary and middle schools to professional and academic education. And at various levels of scale: from the individual classroom to the campus environment as a whole. We want to use technology to both make education as interactive and inspiring as possible, and design the environment with optimal flexibility in mind. This will result in learning environments that are flexible in time and space, allowing flexibility in terms of group sizes, lighting, furniture and educational resources. This isn’t limited to the building alone; the direct environment can be deployed as well, such as the school yard or campus environment. As a result, the entire learning environment is aligned with the development need of ‘21st century skills’. We want to realise intelligent educational environments that don’t degenerate but actually improve over time instead. Truly smart environments. A school or university building capable of changing over time. This demands a smart construction process, where growth potential and spatial adaptiveness of the building are considered from the earliest stages. The building is designed as a framework for various plug & play facilities. And by making smart use of technologies and data, the effectiveness of the environment can be measured and actions can be implemented in order to design the environment even better and align it with the educational need. These may include measures inside the building itself, but also pertain to software or the curriculum. Create an environment that allows us to gain knowledge about how to continuously strengthen education with a new building and environment approach and new development and financing models. The knowledge environment takes place inside the learning environment itself, the schools and educational institutions. This is where the experts – school kids, students and teachers – work together to develop knowledge about creating their own optimal learning environment. An even larger quality leap can be accomplished when knowledge and data is exchanged between educational institutions. Policymakers and framework definers (locally, regionally and nation-wide) convert data and experiences into new educational methods and development and financing models. Models that strengthen the learning environment. With this programme, we want to create a transition in education based on an exponential approach. The Netherlands boasts over 10,000 educational environments. 100% impact within 10 years is achievable. Assuming that each year The Learning Environment can reach 3x as many institutions and organisations as the year before, we can reach and involve all educational institutions in the Netherlands within seven years if we kick off with twelve educational institutions during the first year. The Learning Environment drives the transition. The programme will last at least three years, aiming to reach and help transform around 160 educational institutions. With that, the inevitable transition has commenced and others can expand on the programme. For further information please contact Lennart Graaff.